I don’t know if you this about me or not, but I am a big tea drinker! I LOVE drinking tea in the morning and tea before bed. Tea has always been a huge contributor to my weight lose journey as well! 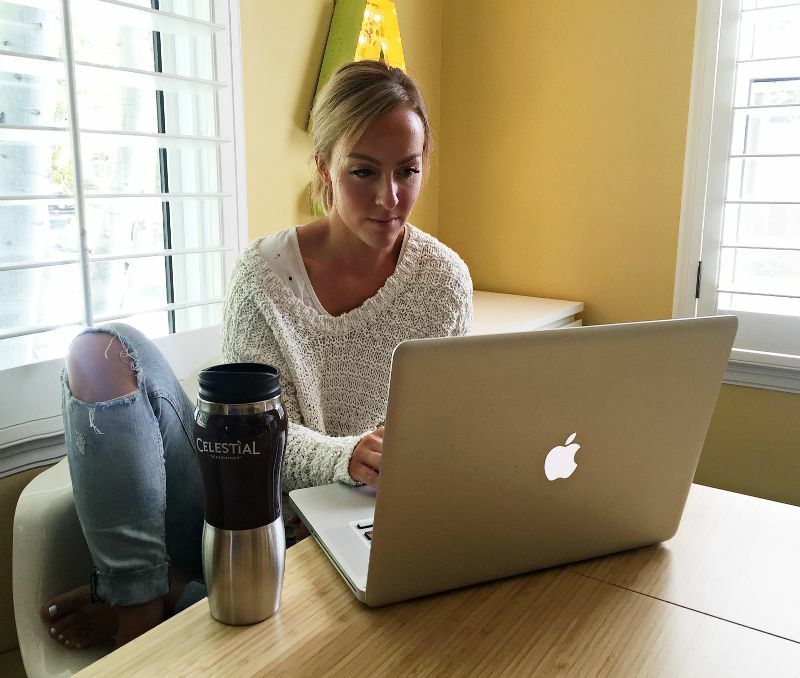 It helps with my sugar cravings and at night when I want something sweet or a bowl of cereal #everysinglenight, I reach for my favorite Celestial Seasonings herbal teas! It’s amazing how much it can help. With over 100 varieties of tea – from relaxing herbal teas to exhilarating tea lattes and everything in between – there’s a Celestial blend that’s perfect for every occasion and person. Celestial Seasonings has been around for as long as I can remember but this look really makes them memorable! But like really, I am obsessed with that quote! Also, look how beautiful this packaging is! How beautiful is this new look? 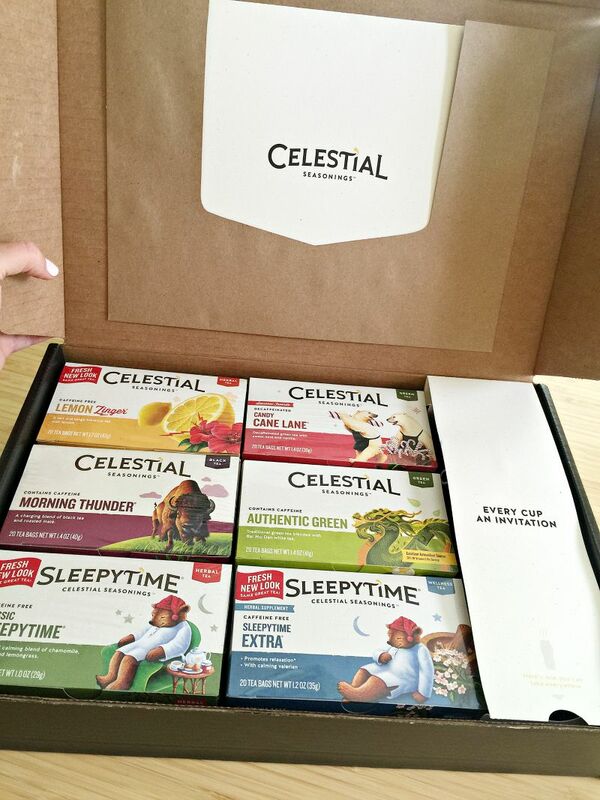 Celestial Seasonings has unveiled a fresh new look and feel. 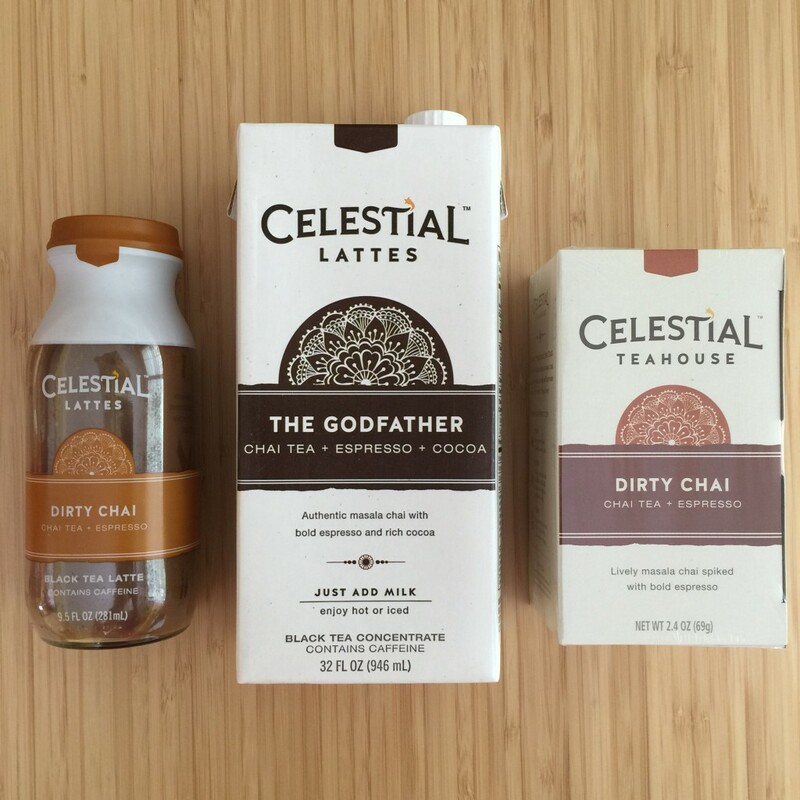 Including completely redesigned tea boxes and a new logo! 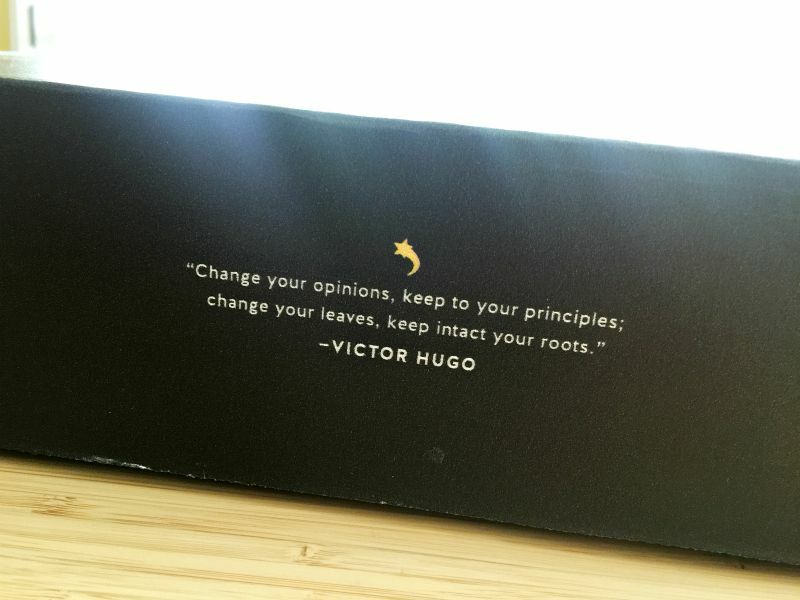 The fresh new tea boxes are infused with a contemporary sense of simplicity. It’s so fresh, clean, easy to read, and seriously brings a calmness when you look at it. While changing, they’ve kept many of the elements which they are known for, including the commissioned box art featuring iconic characters like the Sleepytime Bear. I seriously love this packaging! I am a sucker for great packaging. I also love that they explain so perfectly what the tea will do for you and it’s benefits. AND whether or not that specific tea has caffeine or not. OH, and although the packaging is different it is still the same delicious soothing tea we all know and love. 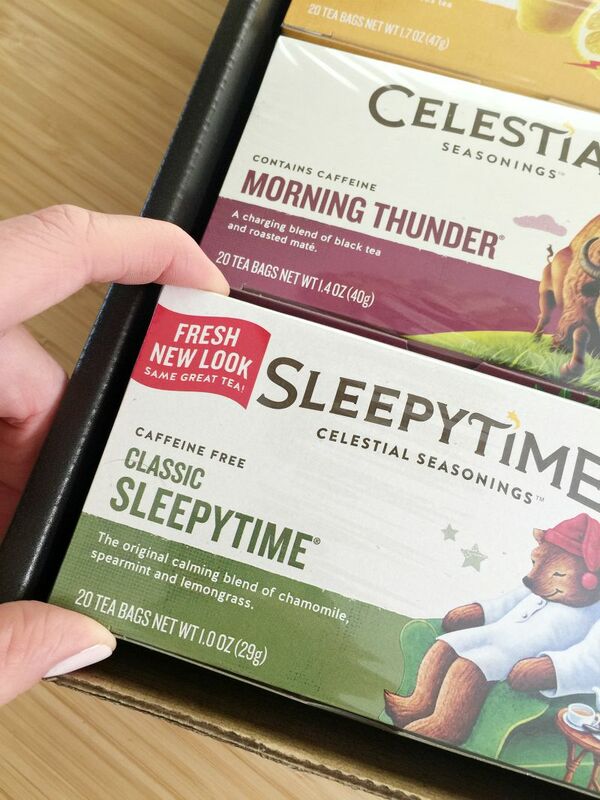 Celestial Seasonings continues to source its ingredients and blend its teas according to its strict “Blended With Care: From Seed to Sip” standards for purity and quality. They maintain their strong belief in social responsibility and their cartons are made with 100% recycled material, and are biodegradable and recyclable. Even the tea bag construction omits strings, staples and individual wrappers – saving 3.5 million pounds of material from landfills every year. 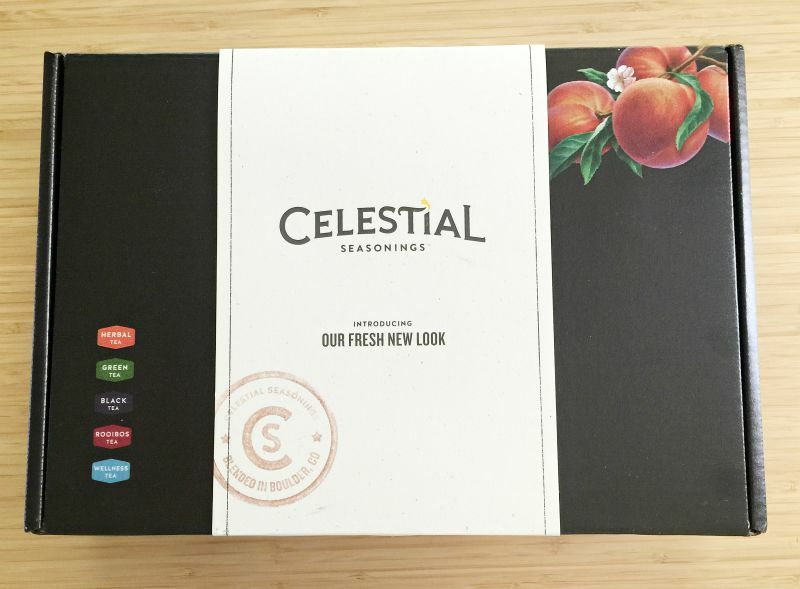 The first Celestial Seasonings teas in refreshed packaging are available on store shelves now, with the full new shelf set expected to be in place by fall. All items will also available from the Celestial Seasonings Online Store at shop.celestialseasonings.com. This is a sponsored post for Massive Sway, all thoughts and opinions are my own.